Something Personal: As I ponder my very complicated and busy summer schedule, I’m having very mixed emotions. SO much work to get done, which I enjoy doing. Yet so much fun to be had with my little ones before they get too big to enjoy my company. When you run your own business (photographer, editor, marketer, customer service, blogger, fulfillment, taxes, bookkeeping, etc.) it becomes a real challenge to actually take time off, because nothing gets done if you are not there to do it. *sigh* Still, I’m hoping to keep my sessions to a bare minimum this summer and only work on the necessities so that I can spend the next few weeks doing some fun things with Kylie and Jake. I can’t believe she is starting Kindergarten in 8 weeks. JUST. CAN’T. BELIEVE. IT. I wanted to share a couple cute pics of Kylie and her BFF Ainslee, at Centennial Park last week (Jake was dressed for the fountains, but he wanted to be in the pic too). We were there with an agenda I had for a possible July Cover photo for a National Magazine – but it was so darned hot (and then there was a shooting – yes a SHOOTING – in the fountains) so my plans didn’t really work out. But, the girls looked cute anyway, and I’m so grateful we were still eating ice cream when the incident took place in the water fountains. Frame Contest Winner: Drumroll please………. 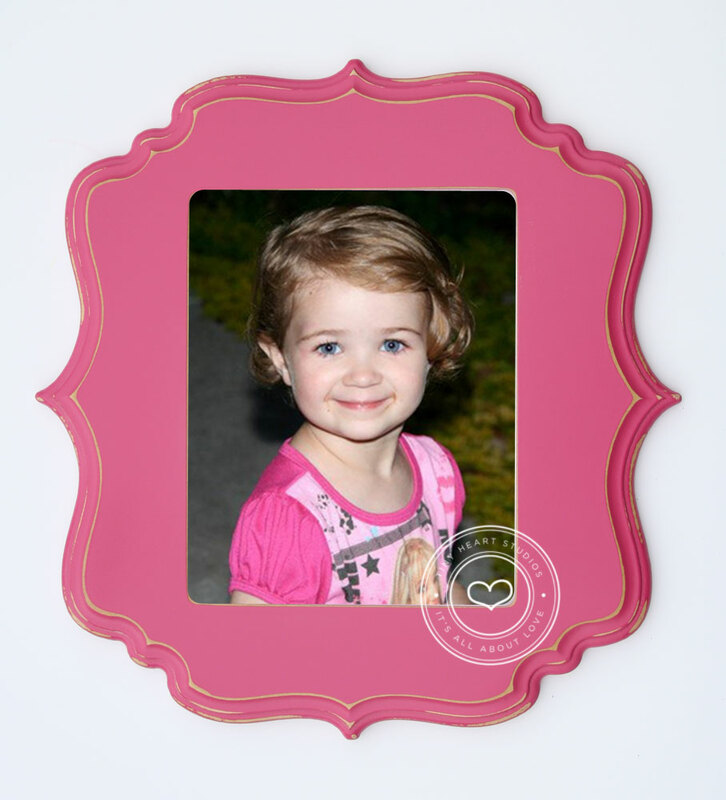 AMY RICHARDSON, you are the lucky winner of the 8×10 frame with your very own image printed and mounted inside!! Congratulations!!! I took a picture of my old school drawing process. 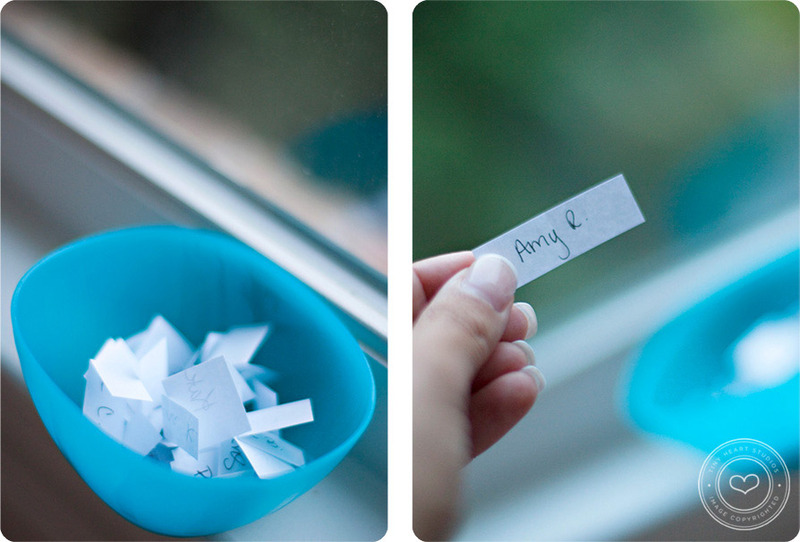 Yes, I know there are websites that will randomly pick numbers for you – but I just assume write names on little pieces of paper, put them in a bowl, and draw one out. We had tons of entries – thank you all for participating!! 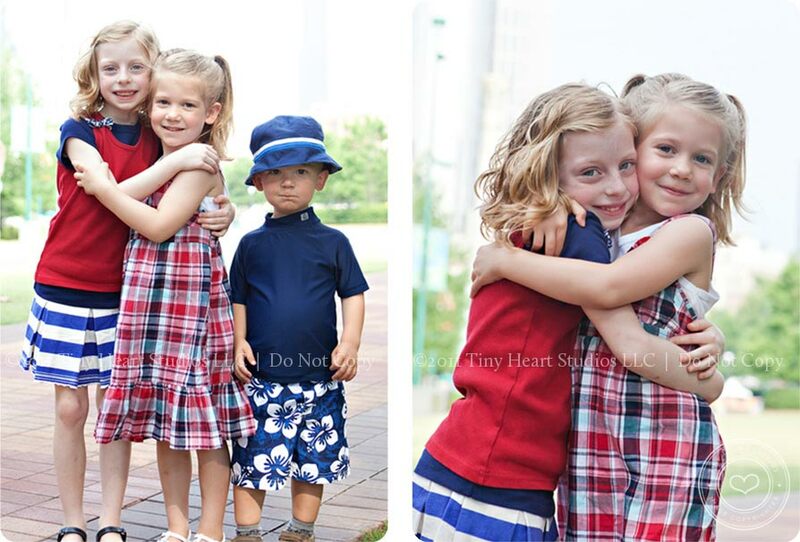 What beautiful kids (and great family photographers) out there! !